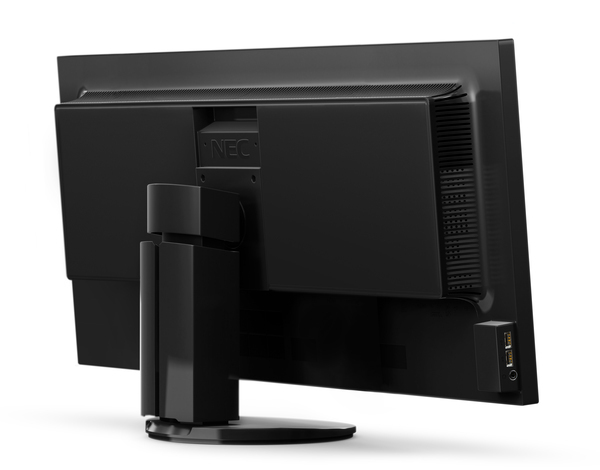 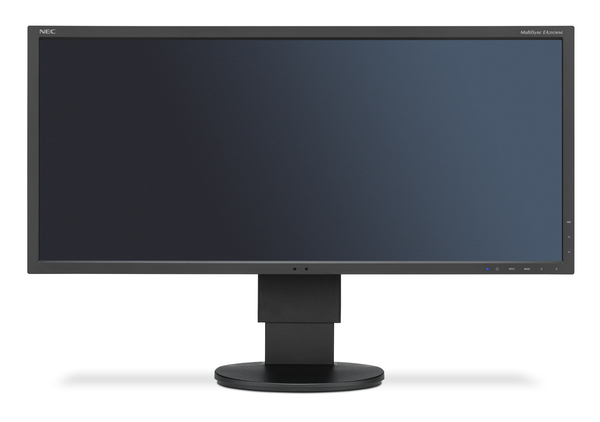 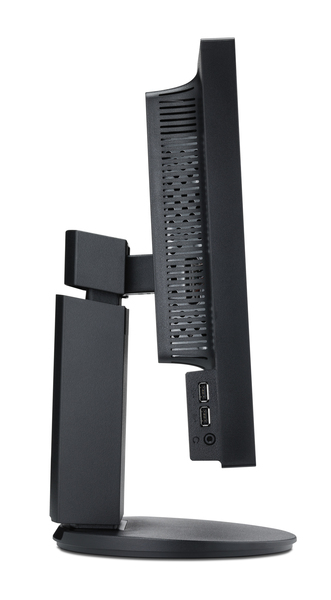 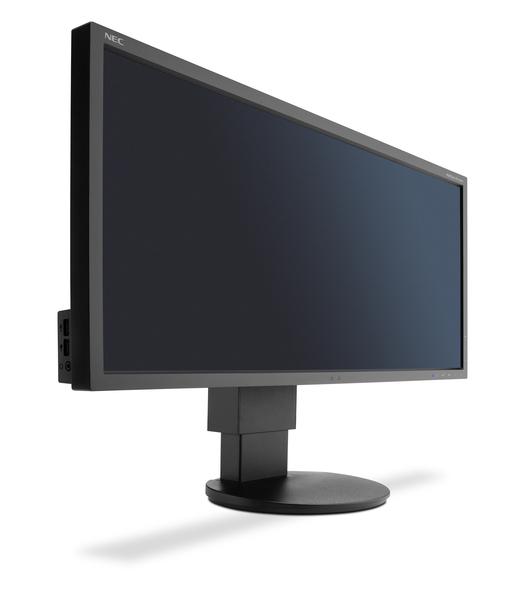 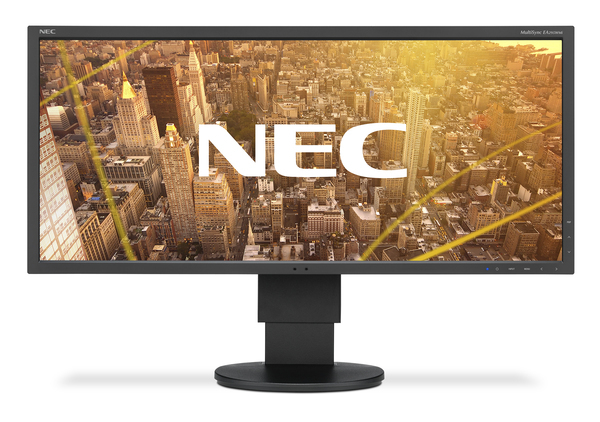 The NEC MultiSync EA295WMi with 29" IPS LED backlight panel provides a resolution of 2560 x 1080 which results in an impressive wide screen design. 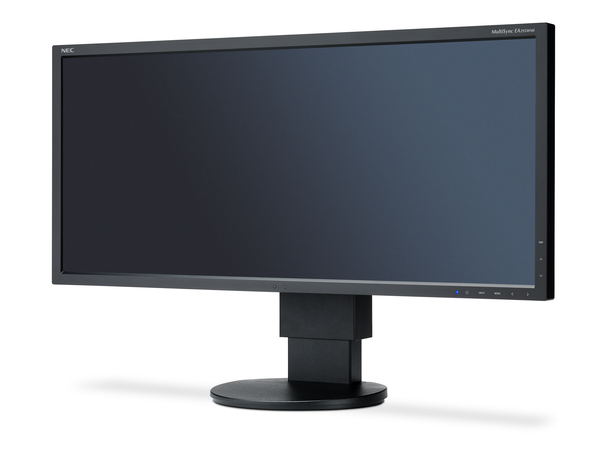 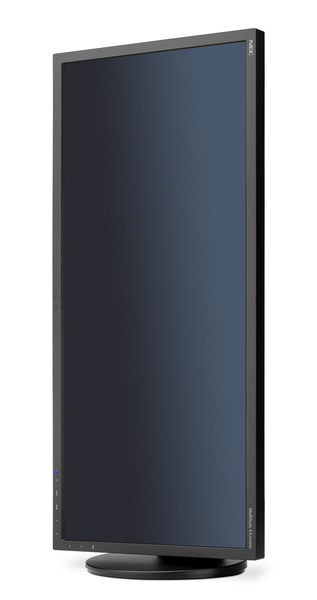 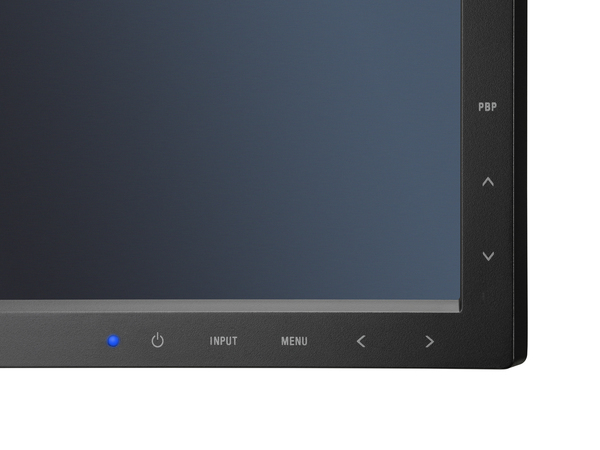 The 21:9 aspect ratio is the ideal replacement for a multi-desktop scenario, yet enjoying a seamless viewing experience without interrupting bezels. 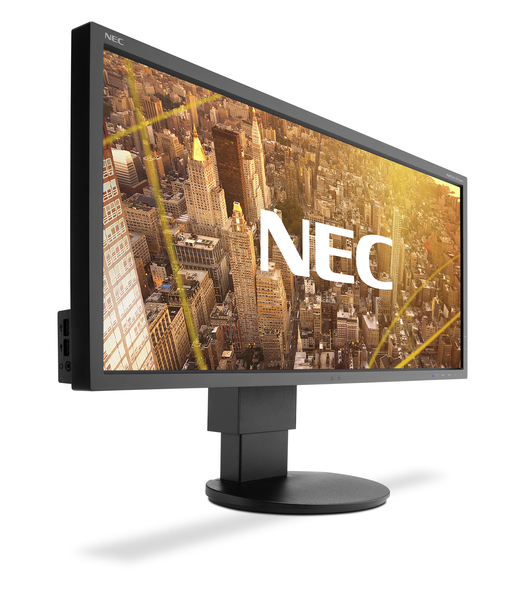 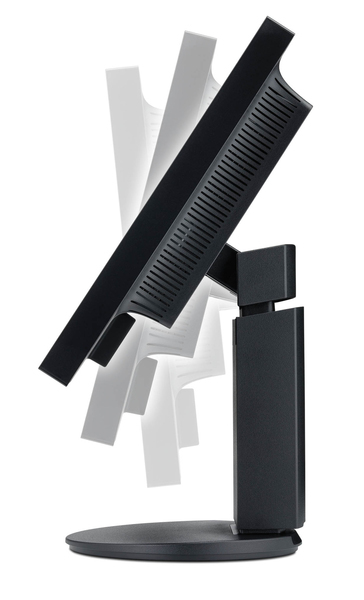 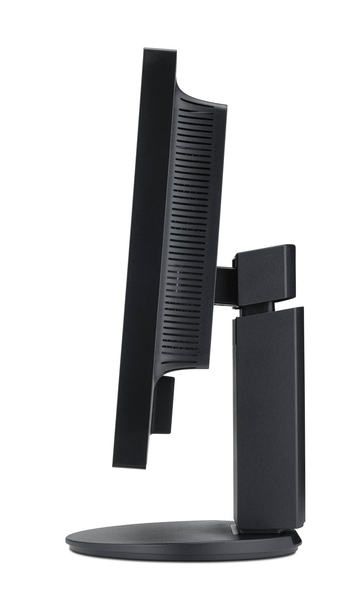 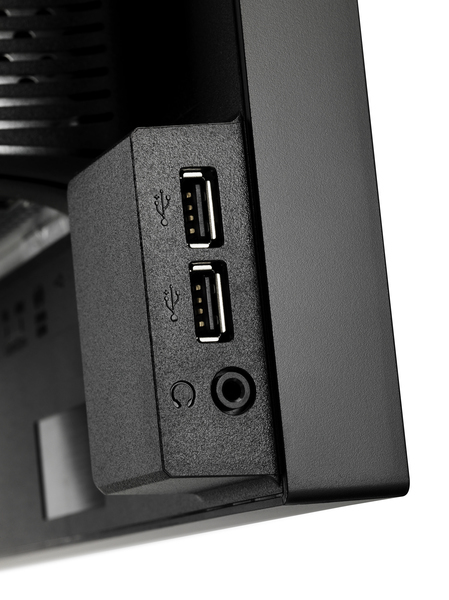 In addition to desktop scenarios, the wide screen is equally well placed for stylish digital signage installations gaining from the extraordinary form factor. 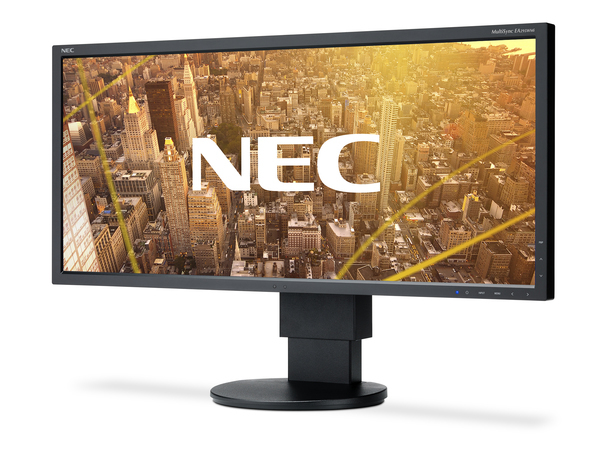 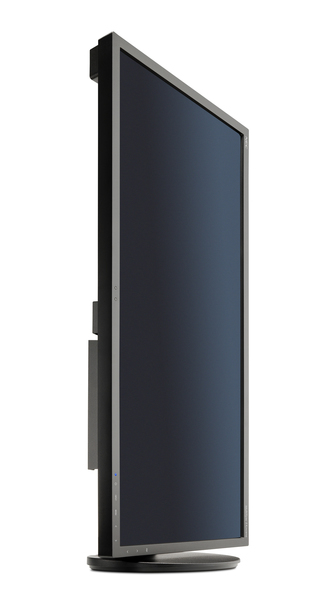 Ambient Light and Human Sensors, Low Blue Light Plus and Flicker-Free technology deliver best viewing performance, high ergonomics and user wellbeing. 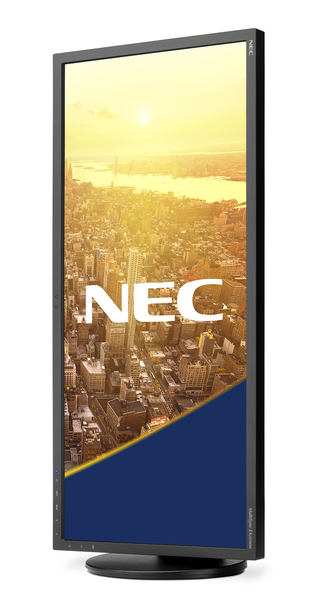 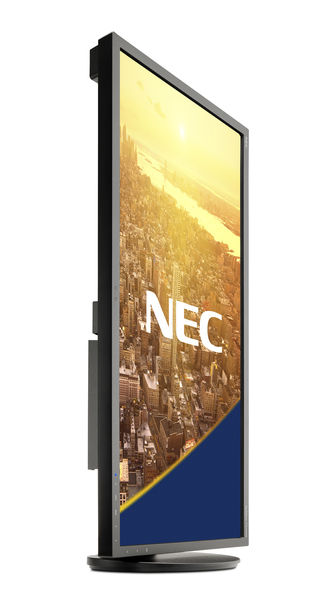 The NEC MultiSync EA295WMi targets applications in financial trading floors and high-end offices and attracts attention with digital signage.